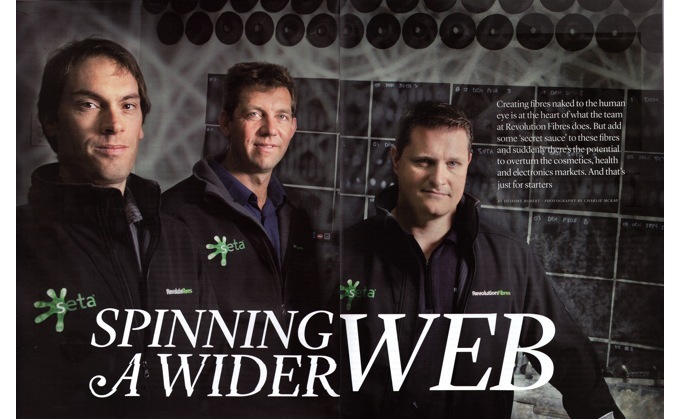 Creating fibres naked to the human eye is at the heart of what the Revolution Fibres team does. But add some secret sauce to these fibres and suddenly there’s the potential to overturn the cosmetics, health and electronics markets. And that’s just for starters.